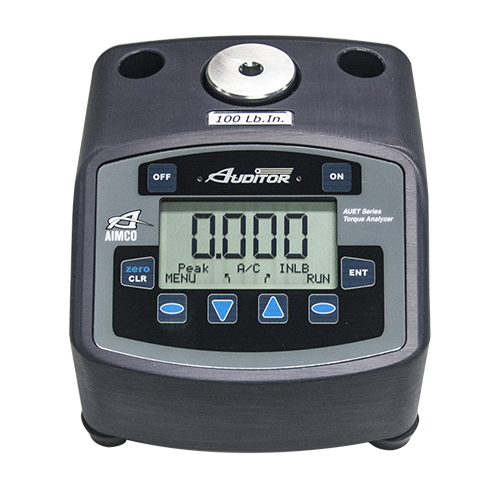 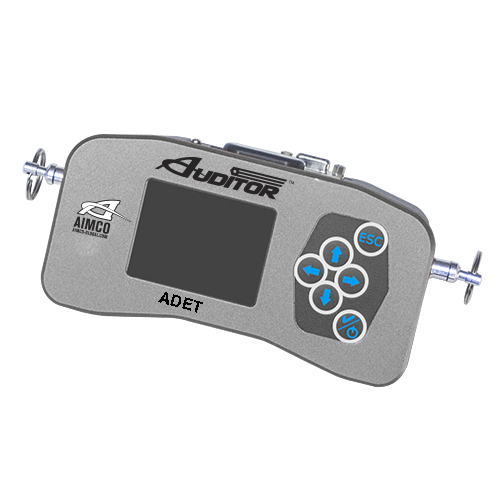 Proper torque measurement is critical in many assembly operations. 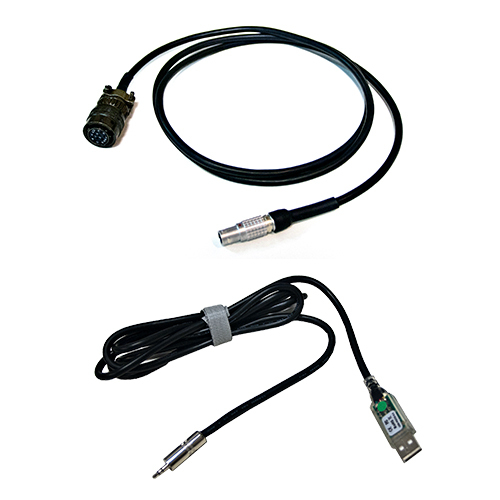 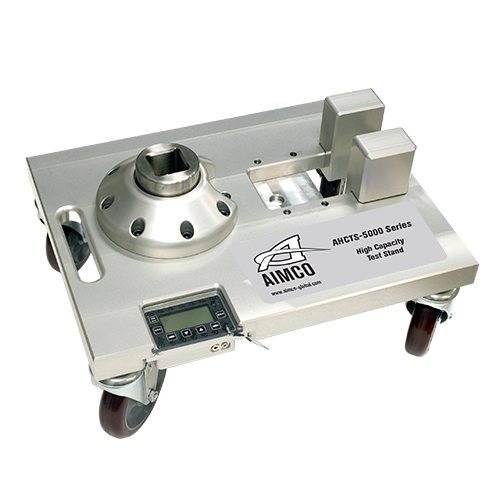 AIMCO provides expertise and measurement equipment for all three phases - before, during, and after assembly. 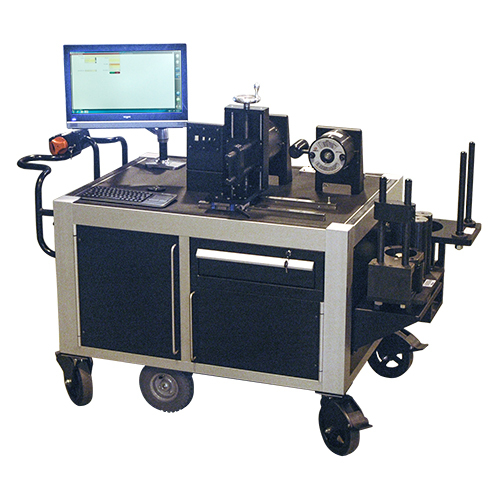 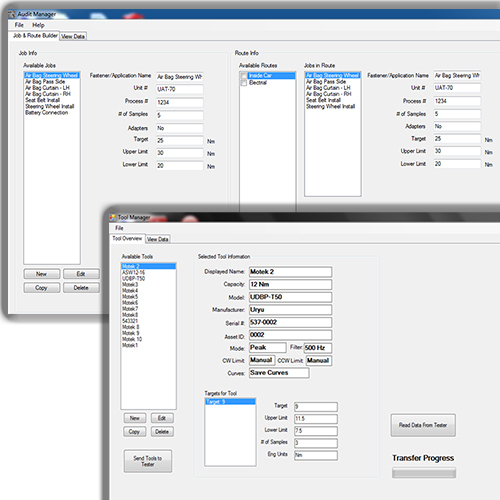 Tool testing and capability studies can be easily performed in the tool crib or lab. 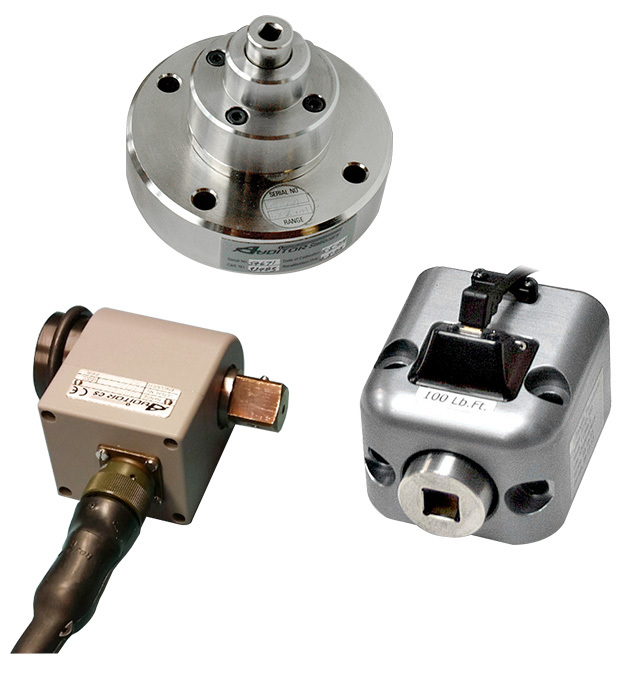 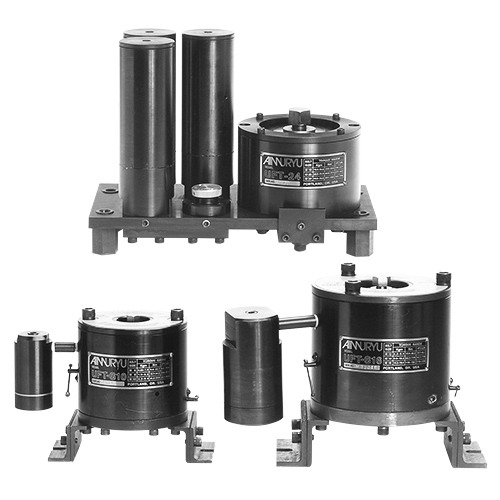 Fine tuning of torque settings and process verification are achieved on the assembly line with rotary transducers. 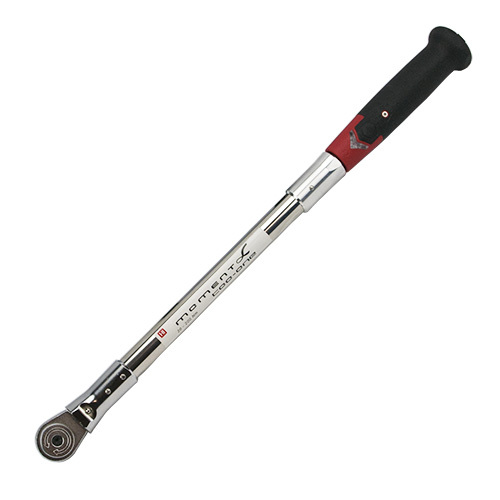 Use our complete line of electronic wrenches for final residual torque testing.